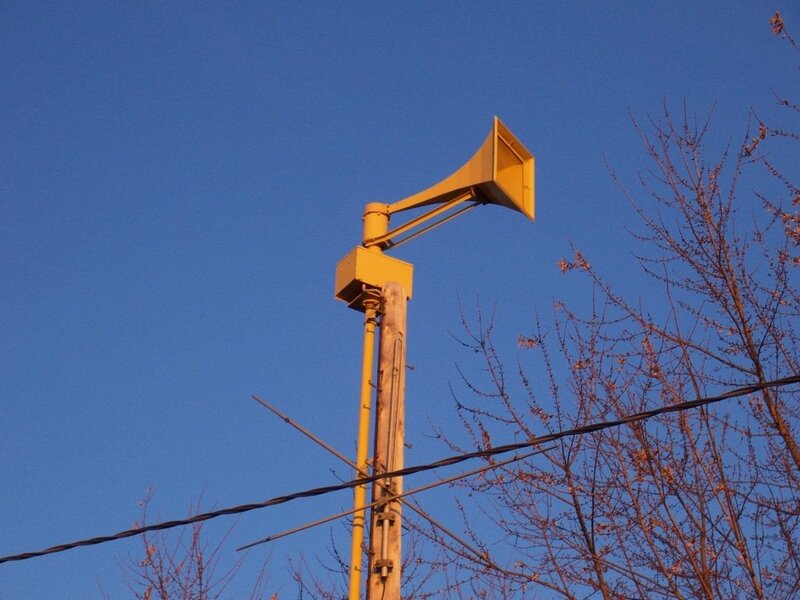 Tornado sirens, civil defense sirens, outdoor warning sirens, call them what you will. What to the sirens mean when they sound? What’s going on? What should I do when I hear them? Editor’s Note: If you’re reading this while hearing an Outdoor Warning Siren going off… STOP WHAT YOU’RE DOING AND SEEK SHELTER RIGHT NOW! Your life is in danger! I’ve lived all over the country in my lifetime. I’ve lived in many different states and cities. 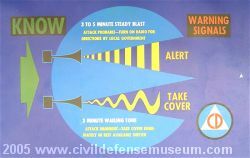 I have yet to come across a single city that goes out of its way to inform its citizens of how to respond to outdoor warning sirens. It’s also quite rare for a city to operate them properly. In the event of a crisis that could result in a nuclear exchange, the alert tone would sound. This meant citizens were to tune in to radio or television stations to get information. In the event of an actual attack, the attack siren tone would sound. This meant drop what you’re doing and get to shelter fast! Do not stop to find out what’s happening. Of course a nuclear conflict is far less likely than severe weather. 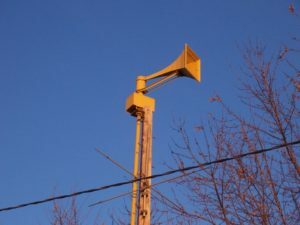 Cities and towns began to use their sirens to warn their citizens about tornadoes and other life-threatening events. Unfortunately, these same signal tone standards are not always employed when it comes to non-nuclear events. I say unfortunately because if every municipality would simply employ the same signalling standards, there would be far less confusion. It would again be common knowledge that when an alert siren sounds, it’s time to see what’s going on… and when an attack siren sounds, YOU GO STRAIGHT TO SHELTER. I’ve written this article in the hopes that emergency managers will stumble across it or will be sent the link to it. Please, try to get your local emergency managers to employ these standard warning siren practices. Get them to send out simple fliers letting their citizens know what the sirens mean. It could save more lives in the event of a disaster, be it natural or man-made.